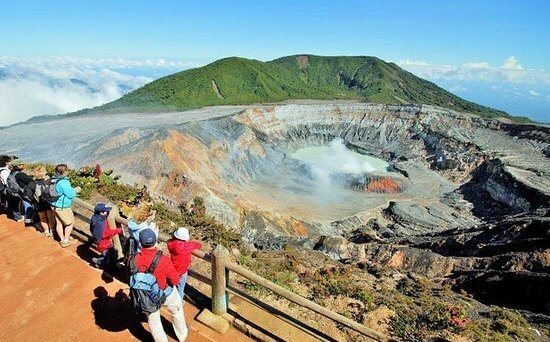 The Poás Volcano is one of Costa Rica’s most accessible active volcanoes with a history of eruptions that goes back 11 million years. It has one of the largest craters in the world and is located in the magni cent landscape of the Central Volcanic Mountain Range. We will meet for this tour at 8:00am outside of Tico Lingo. Located just one hour from Heredia, we will arrive at Volcan Poás National Park for around 9:00am. We will then begin our trek to the summit, passing through co ee plantations and strawberry fields that have flourished thanks to the fertile volcanic soil. 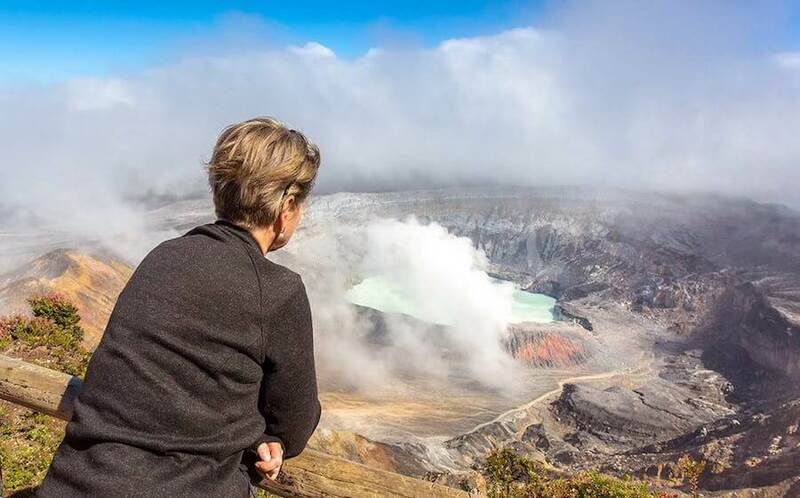 Upon the ascent to the crater, we will feel a change in temperature and witness smoking gas vents releasing sulphuric clouds from the depths of the volcano. 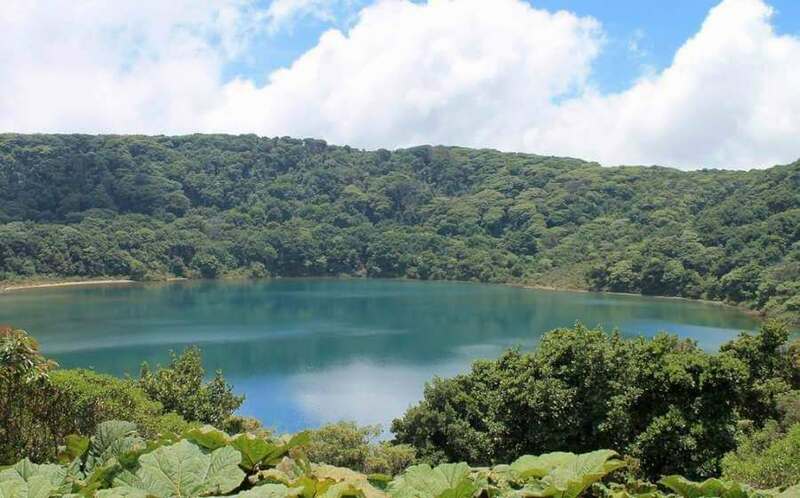 We will reach the summit at roughly 10:00am and will have time to enjoy the view of the impressive main crater measuring almost a mile in width. The crater itself is lled with turquoise water that bubbles with sulphurous gases, making it the most acidic lakes on earth.